We are a leading Manufacturer of pre painted galvanized coils, galvanized plain coils and galvalume coils from Chennai, India. On offer from us is available a wide series of Galvanised Plain Coils for our clients. Keeping in mind the diverse demands of clients, we offer these products in multiple sizes, grades and specifications. Ideal to be used for fabricating boxes, containers and desert coolers, these products are highly reliable in nature. 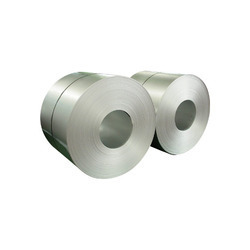 Carved a unique niche in the industry as a supplier and trader, we are engrossed in offering our customers with a wide range of Galvalume Coils. 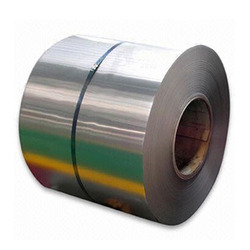 These coils are developed in different specifications and models as per the variegated demands of customers. Post-procurement, we ensure to pack these products in high-grade packing material to ensure flawlessness. 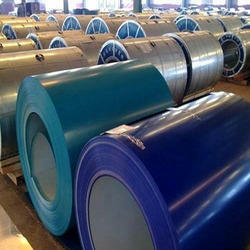 Looking for Galvanised Coils ?